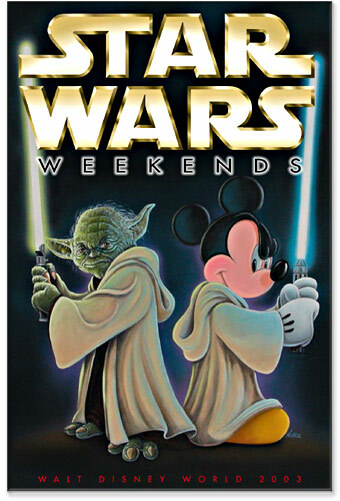 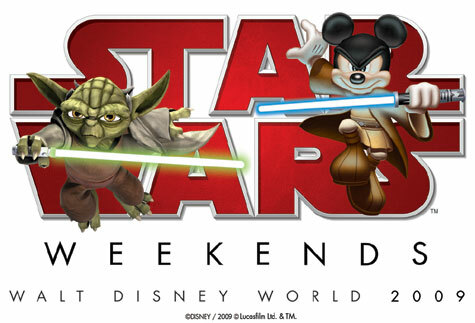 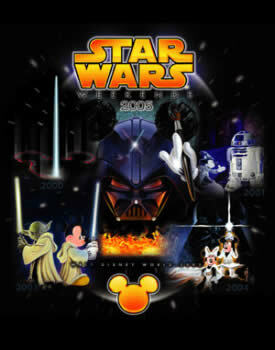 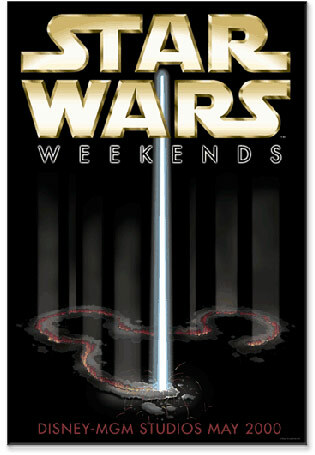 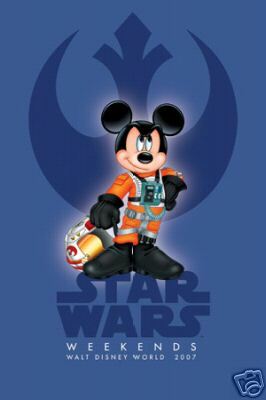 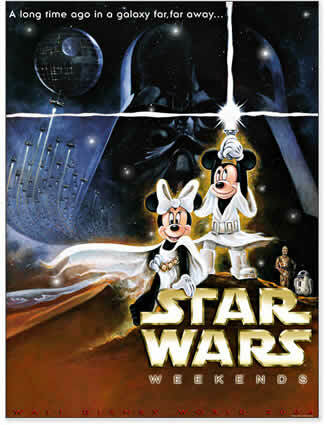 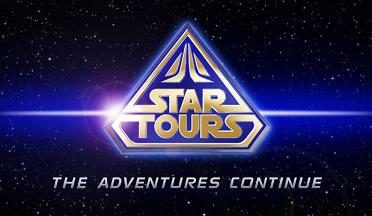 Our Star Wars Weekends tribute and information site. 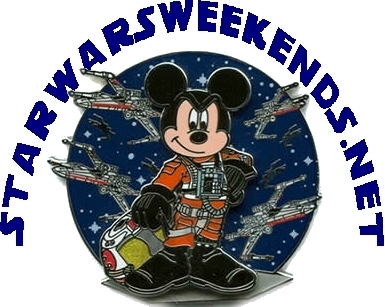 Brought to you by Scouseyank, YodaScout, Darth EagleHawk, and Equestriana. 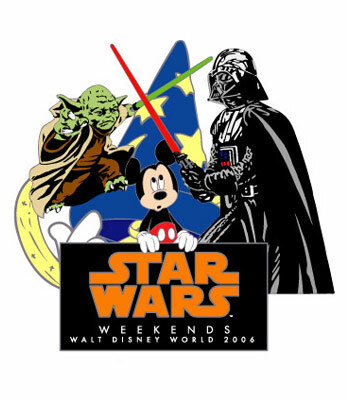 Click on each year's logo for more about that year. 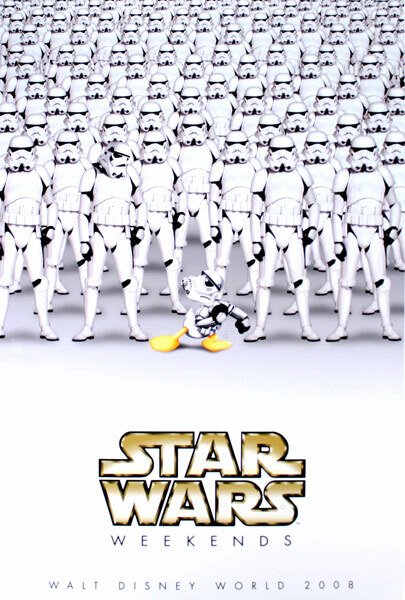 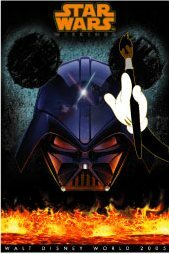 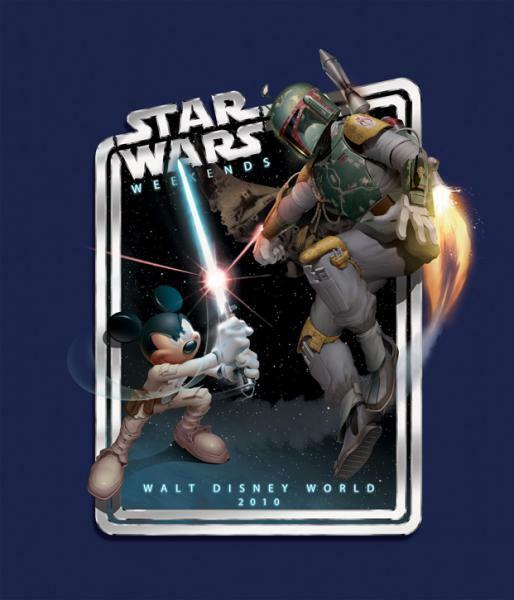 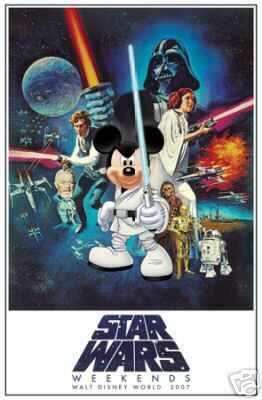 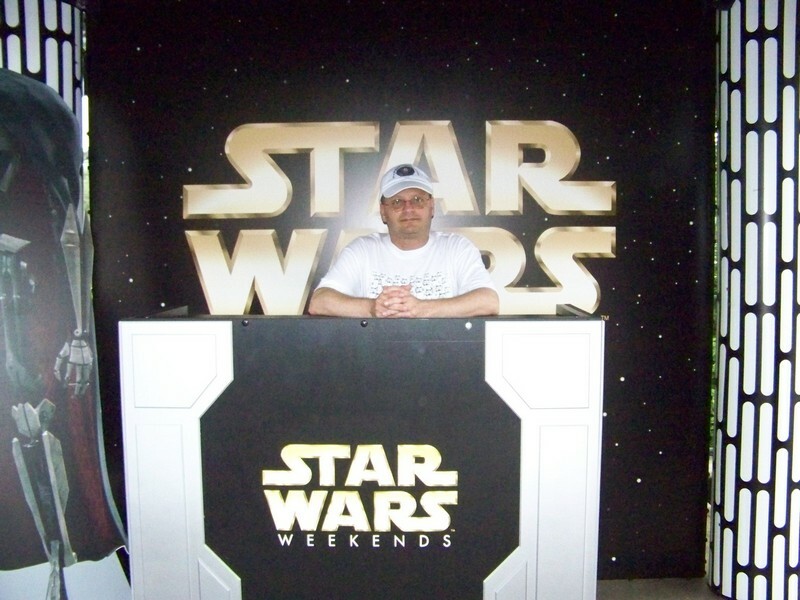 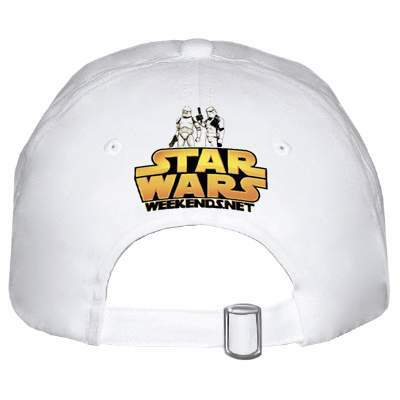 StarWarsWeekends.net is a hobby website with no advertisements, just a fun thing to do in our spare time. 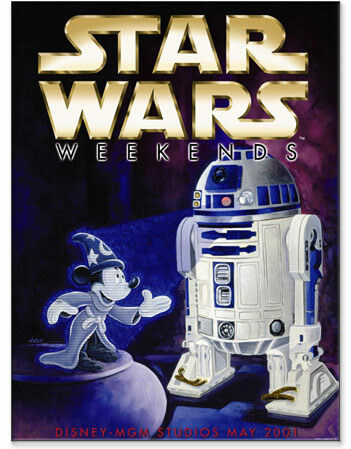 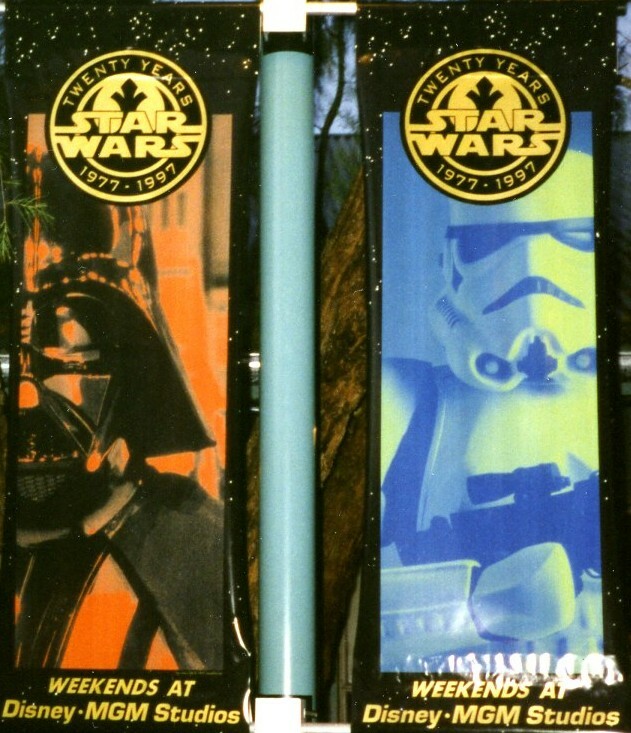 Please visit and enjoy the memories of Star Wars Weekends!